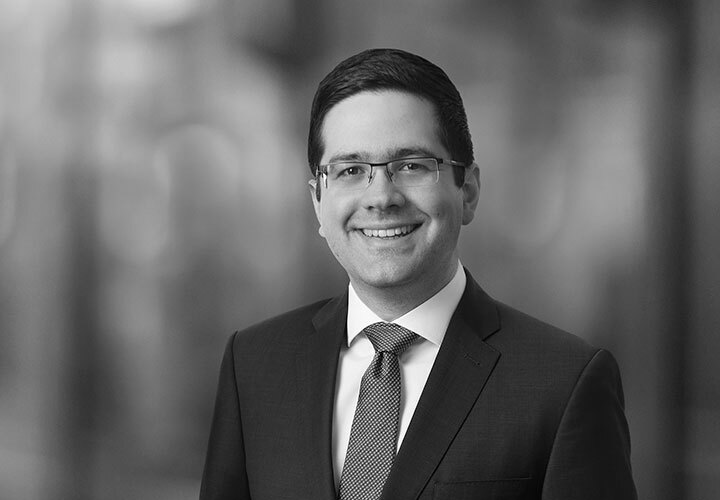 James advises arrangers, sponsors, issuers and investors on securitisations, including collateralised loan obligations, consumer asset-backed securities, residential mortgage-backed securities and esoteric asset classes, such as commodities, telco receivables and tax receivables, and provides advice on risk retention and other related regulatory matters. 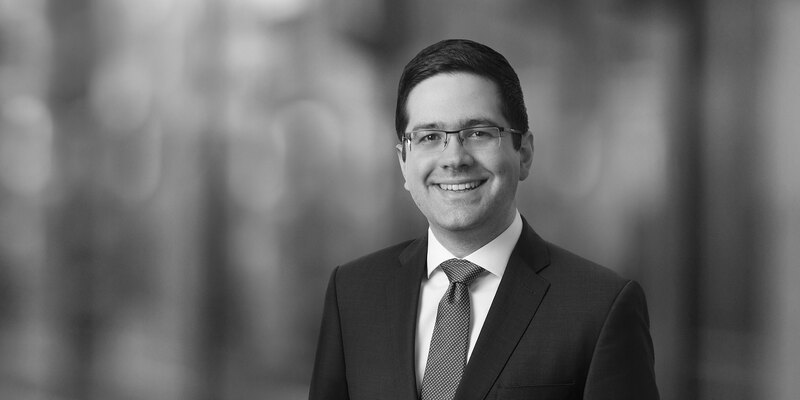 James has advised on the world's first "true sale" securitisation of commodities (recognised by the Financial Times as a "Standout" deal in the Innovative Lawyer Awards 2018) and the UK's first mobile handset securitisation (winner of Finance Team of the Year in the Legal Business Awards 2017). The Government of Ghana on the establishment of the E.S.L.A energy levy bond programme.